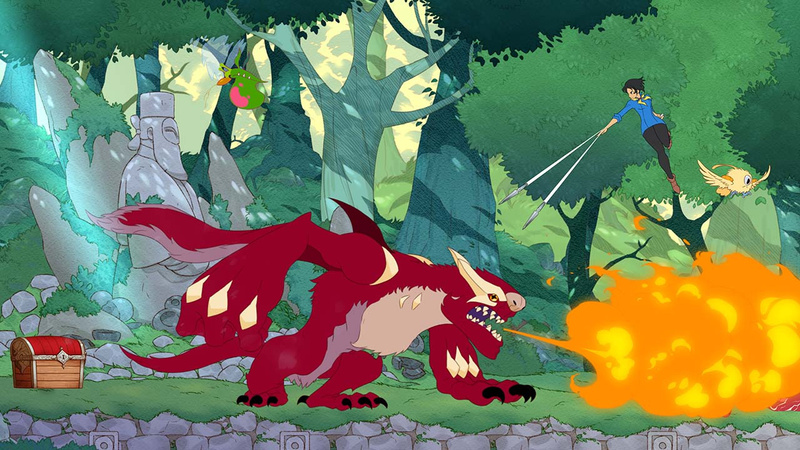 Following success on Steam and Nintendo Switch last year, PlayStation 4 owners can now enjoy a delightful mise en place of fun with Trinket Studios’ Battle Chef Brigade Deluxe. An interesting concoction of side scrolling action and old school puzzle solving with a truly unique plot and established world, its bizarreness is matched only by its charm and uniqueness. 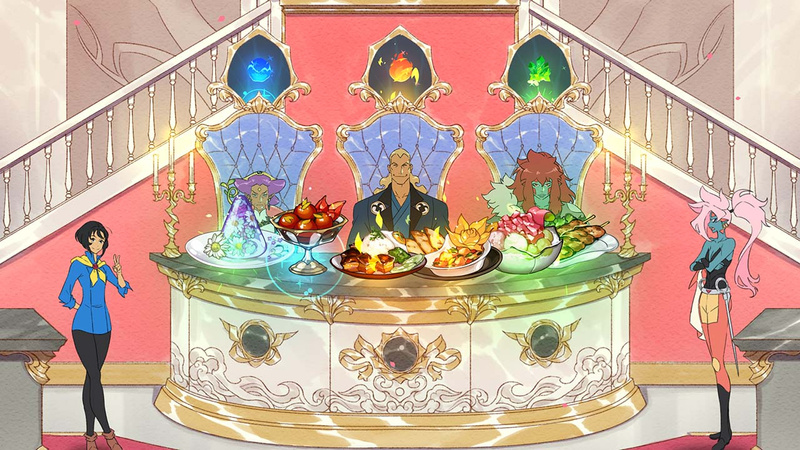 While a fantasy themed, battle cooking game may sound a tad left-field, the endearing characters make this a surprisingly engaging story. Protagonist Mia is upbeat and likeable from the get go and best friend Thrash is a brilliant parody of the generic "mindless Orc" trope seen in the majority of magical medieval games. This is all complemented by a delightful art style reminiscent of the works of Hayao Miyazaki that only makes the 2D side-scrolling sections that more enjoyable to look at as well as keeping things appropriately simple, visually. The soundtrack is also really quite charming and serves as a nice cherry on top. Plot wise, it’s a bit mad, but it works. 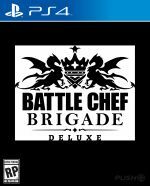 You, as Mia, decide to leave your mundane life of working at your family restaurant to take part in the Battle Chef Brigade tournament, with an ultimate goal to join the titular organisation and cement herself as one of the finest Battle Chefs in Victusia. Despite sounding barmy, it succeeds because it takes its world, lore, and, most importantly, characters seriously. It is easy to become invested in Mia’s plight and despite falling on a few typical fiction story tropes, it’s ultimately a satisfying experience, if not an overly long one. Although the blend of side-scrolling action and puzzle gameplay isn’t completely ground-breaking, it’s not something we tend to see all that often. 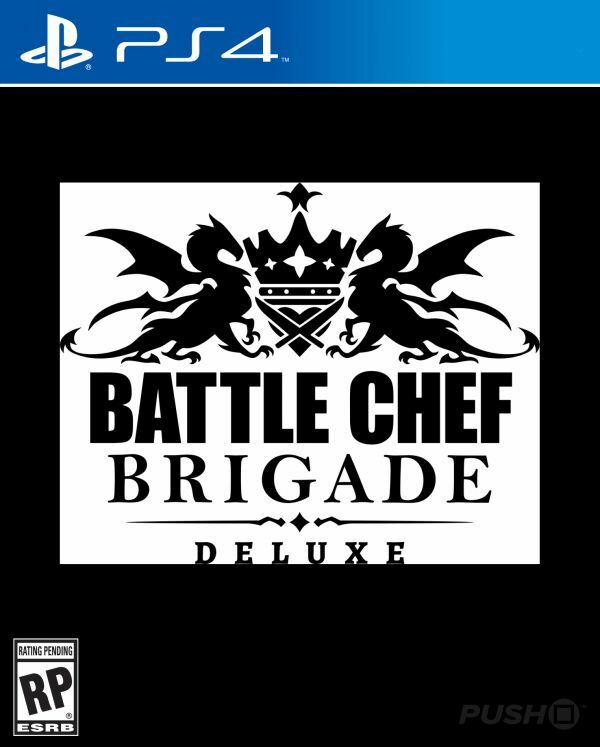 Battle Chef Brigade Deluxe manages the shift pretty seamlessly. In fact, it literally leaves the door open for Mia to go out, murder a few rabid (and sometimes adorable) monsters, and return right back to the kitchen to prepare their innards for a delicious meal. Some players may find the melee, magic, dodge, jump combat to be a tad basic and would prefer a deeper dish, but it remains fun and engaging, especially as the tournament matches prompt you to look for specific monsters that harvest specific puzzle colours. Much like a fine Eton mess, it’s simple, but effective. The puzzle gameplay also shares this honour, starting off incredibly simple, but gradually serving up greater depth as you rise up the ranks and take on opponents so fierce, they could give Gordon Ramsey a run for his money. You have an inventory split into three sections focused around combat upgrades, ingredients, and passive cooking effects. These allow you to further spice up your dishes with additional perks that might help you in rounds where judges have specific elemental preferences as well as the aforementioned monster meat tastes. You can also earn gold on the side in the hub world by helping out and doing additional jobs, which will allow you to buy the items you need to fill your inventory and prepare for the next big match. You aren’t aware what the judge’s taste will be however, so it’s a bit of a gamble. Being the deluxe version, it also contains a few extra modes for you to gorge on. The multiplayer adds some nice local action if you enjoy frying with friends. 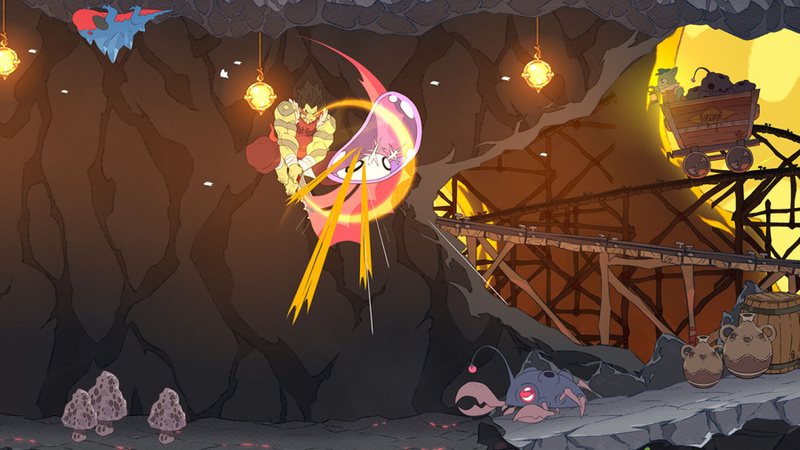 Also included are a variety of challenge modes such as a survival mode and a break the targets game based around the melee sections. It’s also worth checking out some of the frankly lovely concept art available, as the look of the game is one of its greatest strengths. Battle Chef Brigade Deluxe is a neat package which provides numerous options that will keep you coming back for seconds and perhaps even thirds and more. It’s charming look and feel and well-developed plot combined with great two-pronged gameplay make it truly unique and provide a great incentive to progress further. Nat become a PS-Man back in the late 90s after a romp with a certain accident prone bandicoot. He now spends his time practicing as a bard in Skyrim, a far more promising career than anything reality offers. Nice. Would buy it if it comes as retail. I still play this daily. I totally suggest anybody without a switch to buy it.